Pastor Waggoner lays out everything you need to move joyfully forward in your spiritual life. Pastor Waggoner urges us not to stop short of the finish line of faith. How does this relate to the unbeliever as well as the believer? In this study we see what we can apply to our own lives. To properly serve our Lord we must have the right attitudes- that means an attitude adjustment for most of us. In his study we learn that we can never escape the attention of Christ. 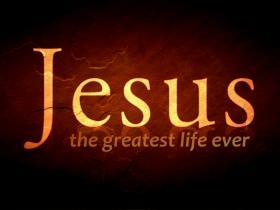 How does this help us live out our daily lives? When you have doubts or questions (or even when you have the answer) look beyond your discomfort and know that Jesus is the answer in everything. Are you furthering God’s work or hindering it? Pastor Waggoner teaches us what will determine this. Jesus is very willing to address you mess.. what must we do? Pastor Waggoner teaches us that being part of a small group will help us not only grow spiritually, but will enable us to discover who we are before God. We look at Jesus’ actions here on earth to see and realize what our mission is while on this earth as well. How can we benefit from spending time alone with God? 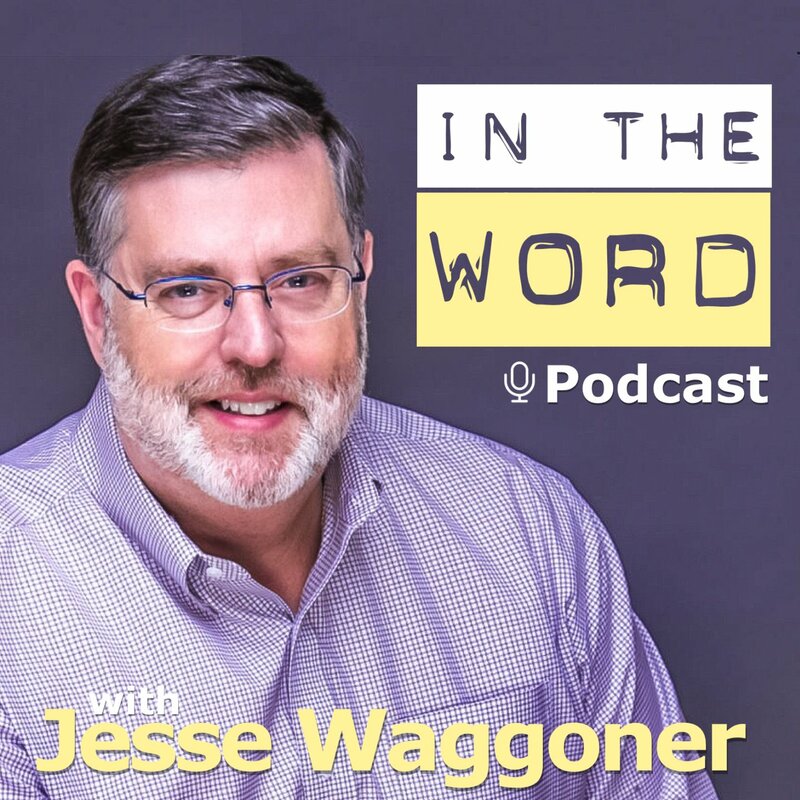 Pastor Waggoner unpacks why we need to be in church regularly and what the Bible has to say about being in God’s house.